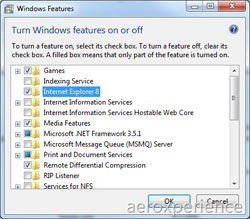 With Windows 7 is coming the options to remove Internet Explorer. 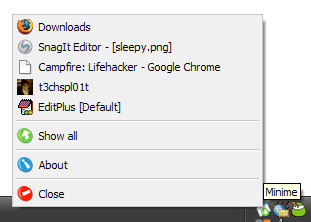 It can be turned on or off like a feature in Windows. 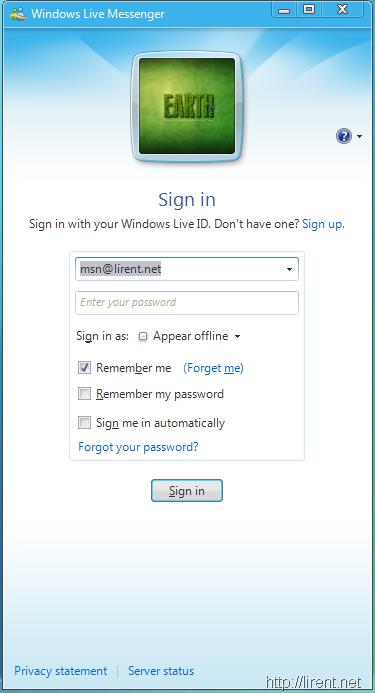 So far, the versions of Windows came with Microsoft’s browser installed by default, and wasn’t a removal option. 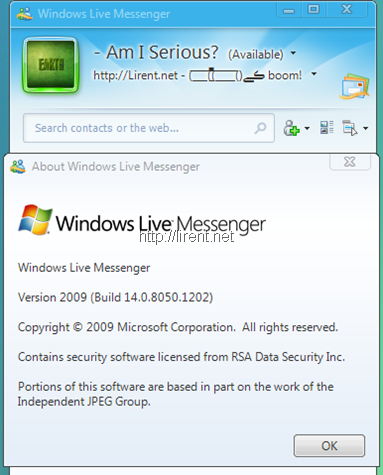 The information comes from a screen capture made by AeroXperience of beta build 7048 of Windows 7, they commented also that to remove IE8 takes two reboots and a configuration step needs to be completed. However, the system works perfectly after this, which is more than can be said of the earlier versions of Windows to be removed IE. If you’re running the Windows 7 Beta and hadn’t already noticed, there are introduce 3 new Windows Games for Windows 7. 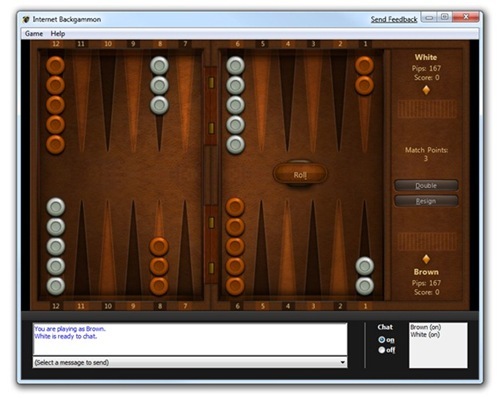 Internet Backgammon, Internet Checkers and Internet Spades. 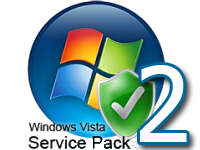 Windows Vista SP2 Beta is now available for download via Technet and MSDN sites. It is however a 388 MB standalone download for 32-bit versions or a 614MB download for 64-bit. A 1.2GB .iso disk image is also available from Microsoft’s Web site. How many applications do you open at once? To many? Minimum is a tool for your case. 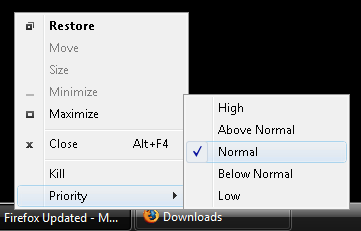 Only for Windows users, Minimum minimize all the open windows, cleaning the bar start. 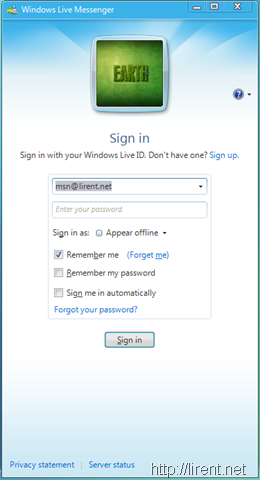 If you want to access minimized windows that you can do so by clicking on the icon of the application, which is located in the system tray. It will show you a menu with all open applications. From Windows Task Manager you can give priority to running process. But the free application Process Manager can add to your system add-ons do mange this priority faster. With right-click in the window’s taskbar item you will note two new voices where the first can "Kill" (close, stop running) that process and the second is the priority that can be changed from the Higher to Lower level. Which is your bigger file and which is smaller? If you are not un UNIX and running "du" command, you need a software to analyze your hard disk and see which are bigger file on you computer and smaller. I will show you two free tools who make your work easer for this argument. The first one is TreeSize Free.